The story of Franconia Conference is rooted in faith and migration. 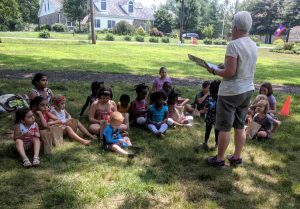 These stories have helped shape us as a community, sensitive to the struggle of others who were also seeking a place of peace. Currently our Conference is comprised of about 10 percent recent immigrants who have come to the United States in the last decade, and this percentage is likely to continue to grow and to shape our future. 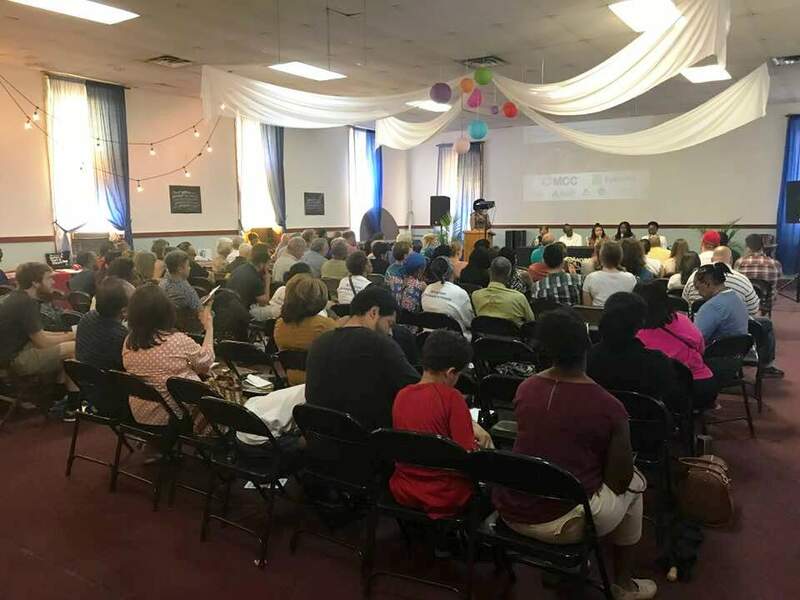 As this is our story together — past, present, and future as God’s people – Franconia Conference recently co-sponsored Mennonite Central Committee’s Immigration Community Day in Philadelphia. Pastor Aldo Siahaan of Philadelphia Praise Center participated in the morning panel discussion. Centro de Alabanza hosted the event and assisted in providing a noon time meal. 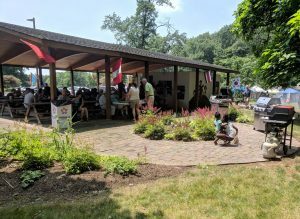 Many from across the region came to learn and celebrate. Abigail Shelly reflected on her experience at the day’s event below, in an article original published online with The Mennonite. 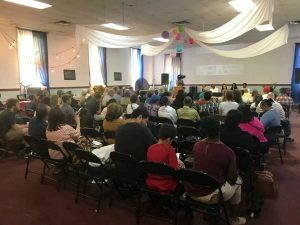 As I stepped onto the upper floor of Centro de Alabanza, a humble church building in the heart of South Philly, I encountered a flood of color; blue, purple, green and orange hues hung from the ceilings and walls as lively decor, and a spectrum of dark brown to beige smiling faces filled the room. 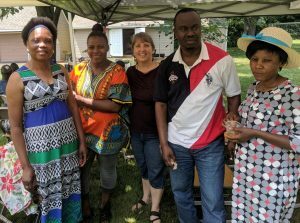 I felt the buzz of energy as people from various walks of life arrived throughout the morning to take part in Mennonite Central Committee’s Immigration Community Day on August 4 — a day set aside to gather, inform and celebrate immigrant communities in the Philadelphia area. 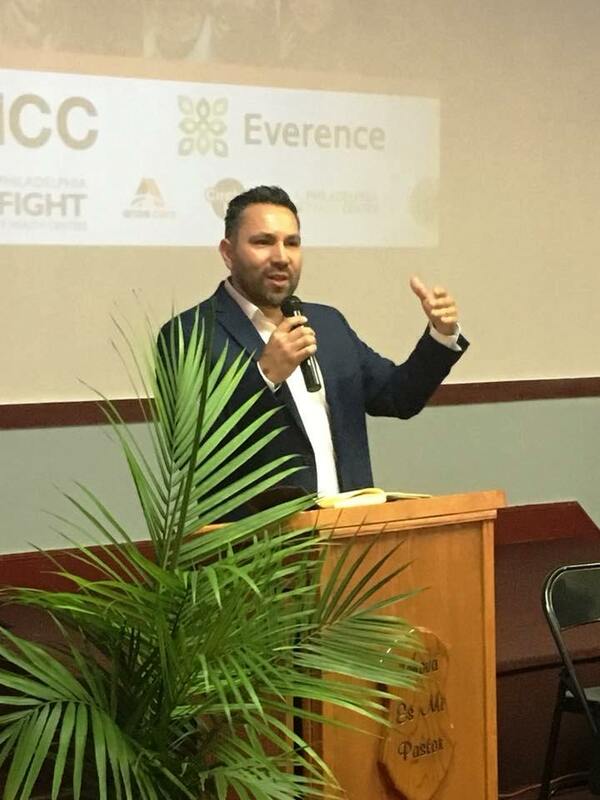 To begin the day, Saulo Padilla, MCC immigration coordinator, gave a keynote address in which he shared his story as an immigrant and urged the audience to take seriously current issues, particularly the separation of families. 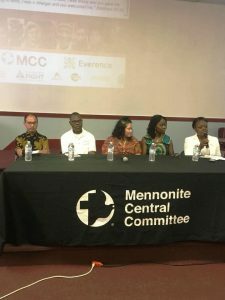 Following was a panel with five active members in the Philadelphia community, all with recent immigrant backgrounds or in positions of immigrant advocacy. Topics included personal stories, experiences with the legal system and basic rights one should know about. After a morning of education came a time of celebration. A lunch of tostadas, nasi goreng and djon djon (traditional food from Latino, Indonesian and Haitian community churches, respectively) primed the audience for spoken word, traditional Aztec and Indonesian dancing and an uplifting rhythm from the “Best African Drummer in Philadelphia.” For me it was beautiful to watch the freedom that came for these people groups with their traditional expressions. It allowed those from various backgrounds in the audience to enjoy a part of these cultures that too easily gets lost in the noise of navigating life in a completely new country while lacking basic rights. For the past 10 weeks, I have had the opportunity to live and learn with the Indonesian immigrant community here in South Philly. I have learned the power of holistic care for the “strangers” in our midst. 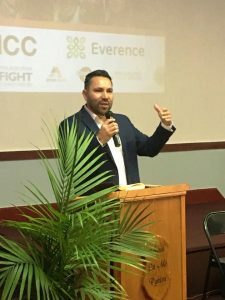 On the one hand, it is important to know how to help someone through the new space they have entered: navigating the legal system, marching in advocacy, providing access to health care, educating them on basic rights. 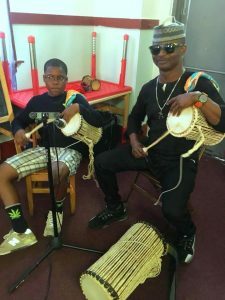 On the other hand, it is just as vital to spend time learning and celebrating what these cultures have to offer in this new space: language, dance, music, food and ways of worship. 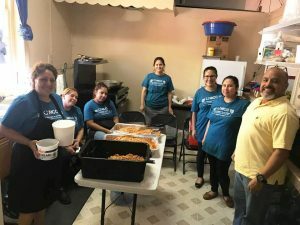 Learning holistic care has allowed me to see each of my immigrant neighbors not just as a set of needs to be met but as a person I am called to be a partner with in their new journey, whatever that may look like. Some days it may look like facing a daunting court date or navigating an impossible health-care system. Other days it may look like trying new foods or learning to dance or laughing at my attempts with Bahasa Indonesia. 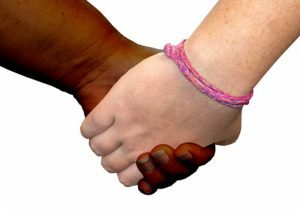 It’s a new and sometimes uncomfortable form of celebration that somehow makes sense and the “stranger” in our midst becomes a new brother or sister. 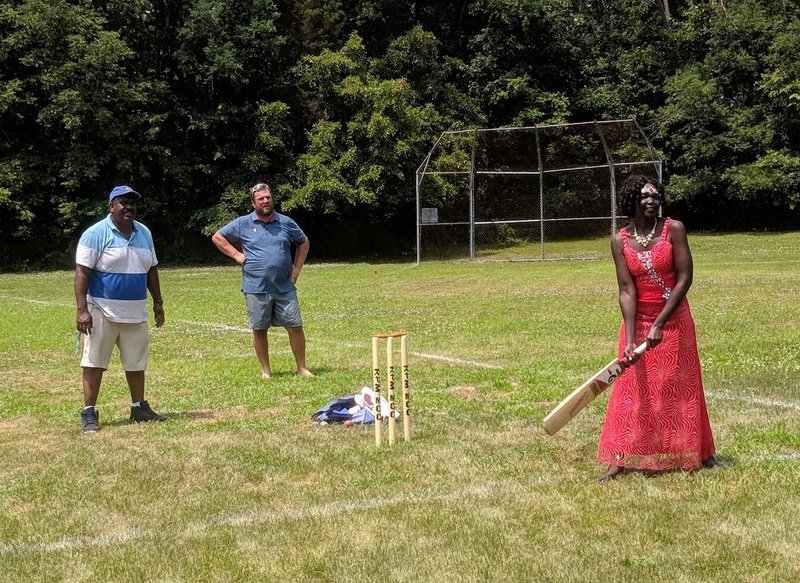 MCC’s Immigration Community Day resonated with my experience here because it held up the heaviness of the immigrant community’s reality while providing a space for celebrating these cultures. Oguekwe remarked, “My hope was that the Immigration Community Day would raise awareness on the immigrant experience, connect immigrant families to local service providers and resources, see and value the contributions of immigrants to our community and unify and strengthen our community through caring for one another.” It did exactly that. Abigail Shelly is originally from Meridian, Mississippi, and attends Eastern Mennonite University in Harrisonburg, Virginia, where she studies TESOL education and liberal arts. 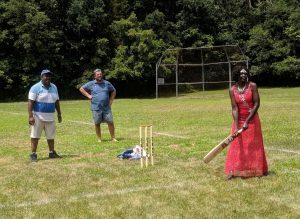 This summer she has been learning from and serving through the Ministry Inquiry Program with the Indonesian community at Philadelphia Praise Center, a congregation of Franconia Mennonite Conference. 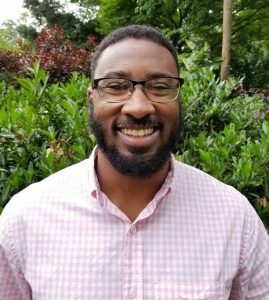 Seminary student joins Franconia Mennonite Conference and The Mennonite, Inc.
A joint release of Franconia Mennonite Conference and The Mennonite, Inc.
Franconia Mennonite Conference of Mennonite Church USA and The Mennonite, Inc., have jointly appointed Jerrell Williams as staff for this summer. Based in Philadelphia, Williams will work part time for Franconia Mennonite Conference as associate for leadership cultivation and part time for The Mennonite, Inc., as editorial assistant. Williams is a third-year Master of Divinity student at Pittsburgh (Pennsylvania) Theological Seminary. 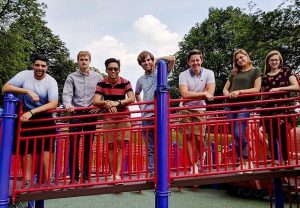 He attends Pittsburgh Mennonite Church, where he previously interned as student assistant pastor. 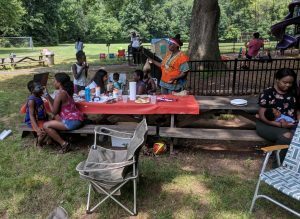 Over 10 weeks, Williams will guest preach, build relationships and further explore urban ministry among Franconia Conference congregations and ministries, mostly in eastern Pennsylvania. 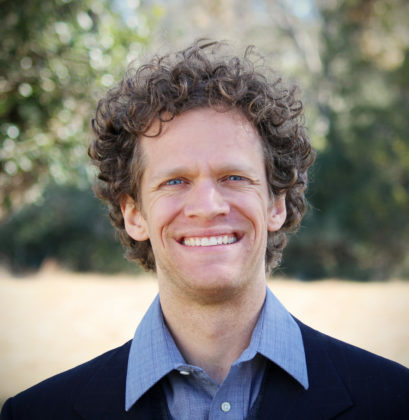 Williams will produce a weekly blog post for TheMennonite.org in which he will reflect on the people and ministries he encounters, in addition to several other content production and editing assignments. In the June 2016 issue of The Mennonite, Williams was selected as one of “20 under 40.” Readers nominated people in their congregations under age 40 who are committed to following Jesus, attend church and find value in Christian faith and community. Nearly 90 individuals were nominated. 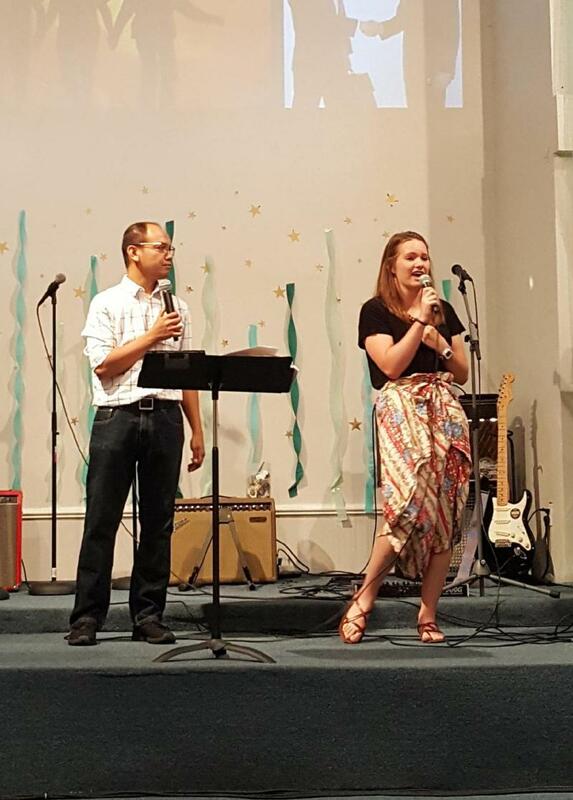 A 2015 alum of Bethel College (North Newton, Kansas), Williams worked as director of prison ministries at Offender Victim Ministries in Newton, Kansas, from January 2015 to August 2016. He completed an undergraduate internship in youth ministry at Bethel College Mennonite Church (North Newton, Kansas) from September 2014 to May 2015. Williams grew up in Garland, Texas, where he attended a large Southern Baptist congregation. As a student at Bethel College, Williams says he became interested in Mennonite theology and tradition. Sheldon Good named Executive Director of The Mennonite, Inc. The board of directors of The Mennonite, Inc. has named Sheldon C. Good executive director (ED) of The Mennonite, Inc., effective February 1. Currently a member of Salford Mennonite Church, Sheldon is a 2005 graduate of Dock Mennonite Academy. From 2006-2007 he served with Franconia Conference as Associate for Communication and Leadership Development. Most recently he and his wife, Jennifer Svetlik, served as Program Coordinators with Mennonite Central Committee (MCC) in Erbil, Iraq. Prior to working with MCC, Good served as an employment and education team coordinator for Community of Hope, a nonprofit in Washington D.C. He also served a two-year term as the Associate Director for the Washington Community Scholars’ Center of Eastern Mennonite University, also in Washington D.C., and worked as an Assistant Editor and Web Editor for Mennonite World Review. Sheldon also wrote pieces for Franconia Conference publications in 2012-2014. Read the full story in The Mennonite. Psalm 139:23-24 is a cry for God to search our hearts and “see if there is any offensive way…” in us. Yet, how often, do we make that our prayer? 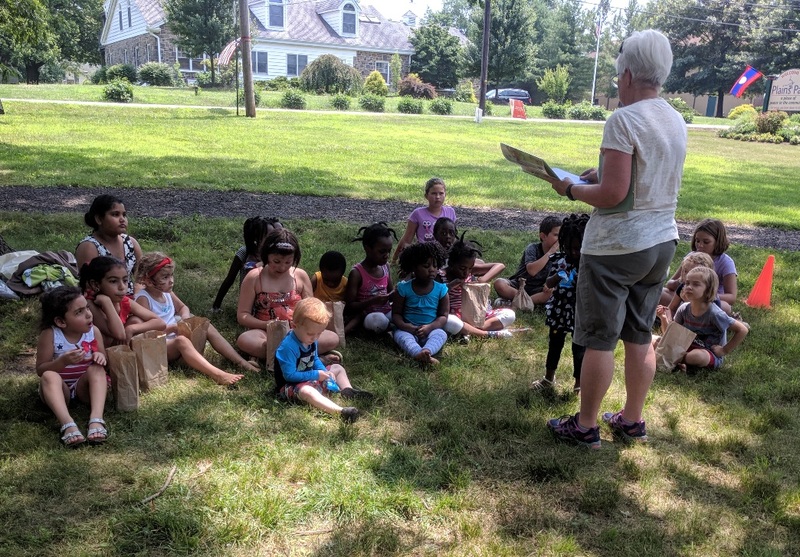 Esther Good from Whitehall Mennonite Church recently reflected on that scripture and her conclusion might surprise some. 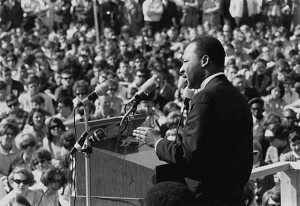 The bill proposing Martin Luther King Jr (MLK) Day as a federal holiday was first introduced to Congress in 1968, four days after Martin Luther King’s assassination. 15 years would pass before that bill was voted into law in 1983. Still not all states recognized the federal holiday. In fact, in 2000, South Carolina became the last state to make MLK Day a paid holiday for all state employees. Previously, employees could choose between celebrating it or one of three Confederate-related holidays. Many states to this day recognize the federal holiday but still do not call it MLK Day, instead opting to refer to it as Human Rights Day, or Civil Rights Day. The contention over recognizing this Federal Holiday seems to highlight the continued tension around race in our country, a topic many shy away form discussing. However, Cyneatha Millsaps, lead pastor of Community Mennonite Church in Markham, Illinois, and Annette Brill Bergstresser, editorial director for Mennonite Church USA, face this topic head on in “Undoing Racism: A Conversation” Posted in The Mennonite Blog this week.